The Dead Don’t Die, Jim Jarmusch’s upcoming zombie film, has seen news of its cast trickle out over the past year, but now, in a gory gush, the oddball filmmaker has unleashed the breadth of his stacked ensemble. Sure, we knew that Bill Murray, Adam Driver, Caleb Landry Jones, Selena Gomez, Tilda Swinton, Steve Buscemi, and Chloë Sevigny were in it, but we were naive to not also realize they’d be surrounded by Jarmusch’s favorite singers-turned-actors. Tom Waits and Iggy Pop, who’ve appeared in a number of Jarmusch projects, will also ache for brains in the film, as will Wu-Tang’s RZA. Danny Glover, Rosie Perez, Sara Driver, and Carol Kane round out the cast. 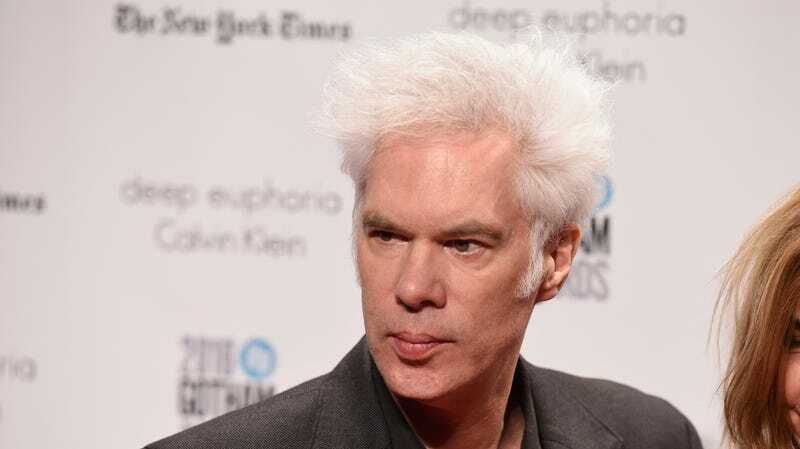 Focus has it slated for a June 14 release, though, considering Jarmusch’s track record at the Cannes Film Festival, don’t be surprised if it premieres there.